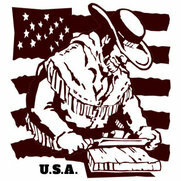 Pioneer Log Siding is hand-hewn, distressed, axed, sculpted, sawed, sanded then age-stained to appear over 150 years old. 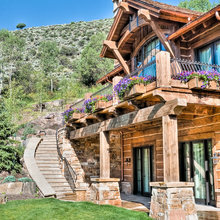 We work in Colorado with National customers. 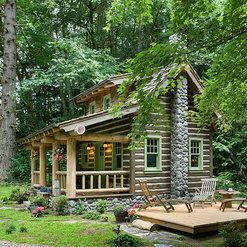 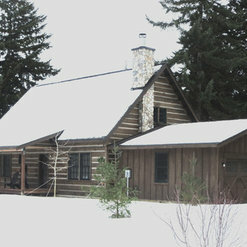 Mountain cabin retreat using Pioneer Hand Hewn Log Siding.